Find your premium, local wedding vendor. Our edit of the most trusted and creative community of Mornington Peninsula wedding professionals. 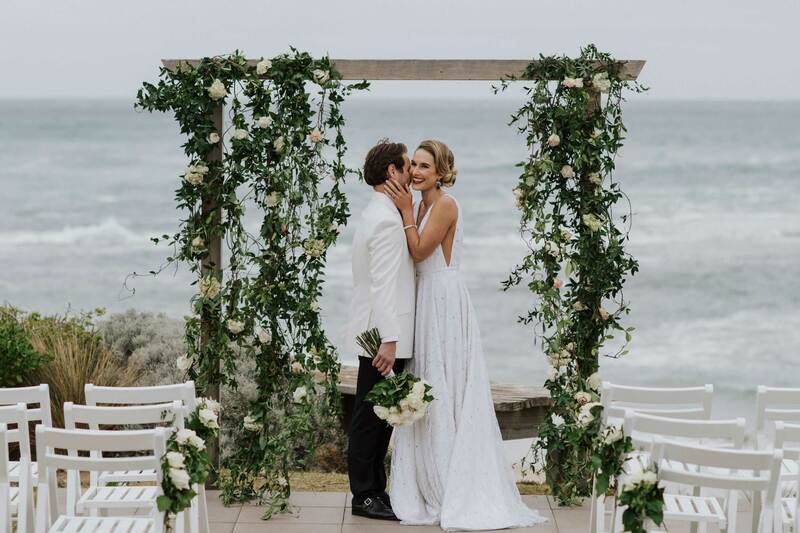 Mornington Peninsula wedding venue and supplier directory showcasing the best of the best in wedding creatives and vendors on the beautiful Mornington Peninsula… great beaches, great wineries, great food and great people! Wedding venues, wedding photographers & cinematographers, florists, marriage celebrants, event hire, wedding cake bakers, engagement rings, wedding stylists, invitations & stationery, accommodation, live bands, day spas, hen’s and buck’s day ideas and so much more! All you need to plan your Mornington Peninsula wedding.